After surgical, orthopaedic and general practice training, Dr Pearce and his family arrived in Guernsey in 1991, coinciding with the opening of the new St Sampson’s Medical Centre. He and his wife Julie have four grown children. 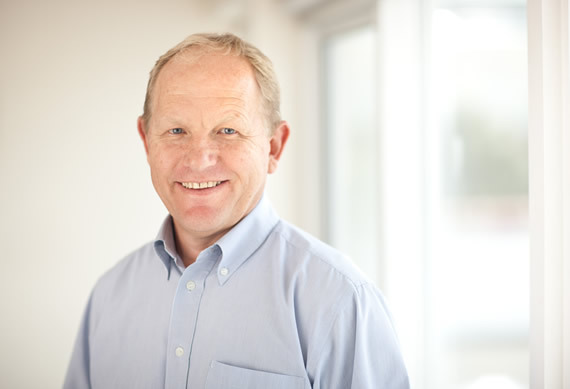 He has attended seven Island Games as a team doctor and was Medical Officer for hosting the 2003 Guernsey Island Games (responsible for 2,500 competitors and officials). He has regular operating sessions at St Sampsons reflecting his surgical training with particular interest in toenails, lumps, bumps and skin lesions. He has performed almost 1000 Non Scalpel Vasectomies, all under local anaesthetic for all three practices.